deadmau5′ label mau5trap has released the third instalment of its mau5ville series, a collection of fresh deadmau5 music and remixes, plus new material from other artists. 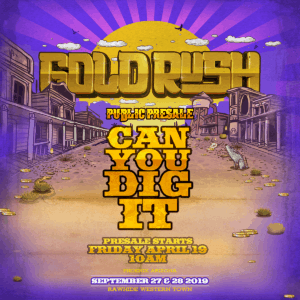 Among its 10 tracks, mau5ville: level 3 contains two new deadmau5 productions ‘Polyphobia’ and ‘Glivch.’ There is also ‘Are You Not Afraid,’ a new collab with mau5trap artist U.K. rapper Shotty Horror, supported with remixes by J. Worra and C.O.Z. Also included is the deadmau5 and Scene of Action pairing ‘Hurricane.’ Like deadmau5, Scene of Action is a musician with a heavy following on Twitch. 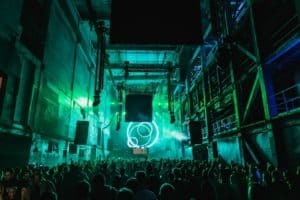 The two connected on the platform and now mau5trap brings the track to the masses on level 3 with remixes by Mark Mackenzie and OFFAIAH. 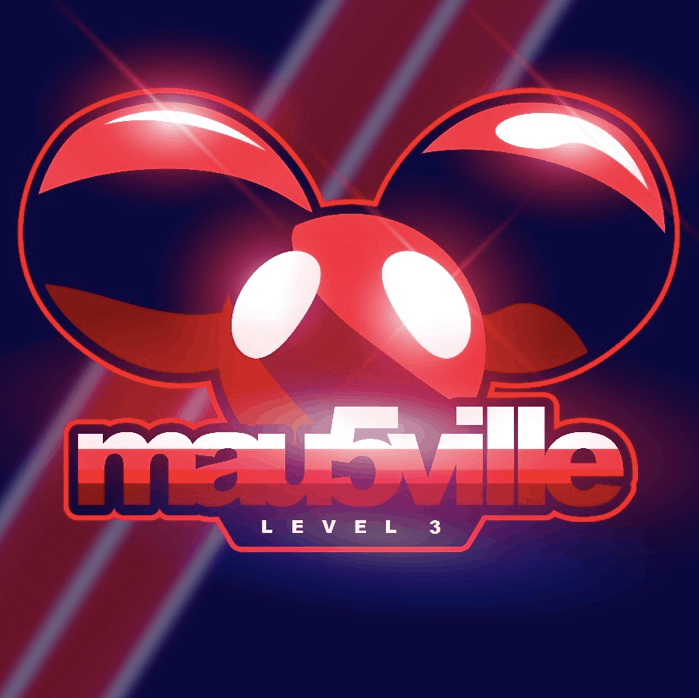 mau5ville: level 3 follows level 1 and level 2 which were released in 2018. 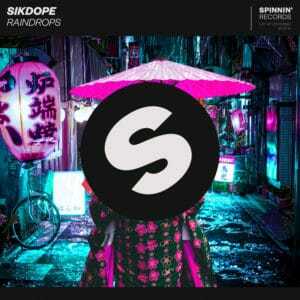 From level 1 came ‘Monophobia’ featuring Rob Swire, deadmau5‘ most successful radio track to date. Currently supporting 8.5 million Spotify streams, the song has received support from many of the U.S.’ major dance radio stations including KNHC (Seattle), WZFL (Miami), SiriusXM and Evolution where it was the channel’s #1 most played track. level 2 features ‘Drama Free’ featuring Lights. In the spirit of continuity, deadmau5 teamed up again for it’s video with special effects mastermind Nick DenBoer who did his ‘Monophobia.‘ The oddball characters from ‘Monophobia‘s epic house party are back for a clip featuring a special performance with Lights.